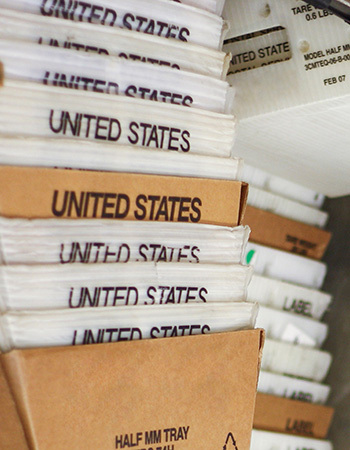 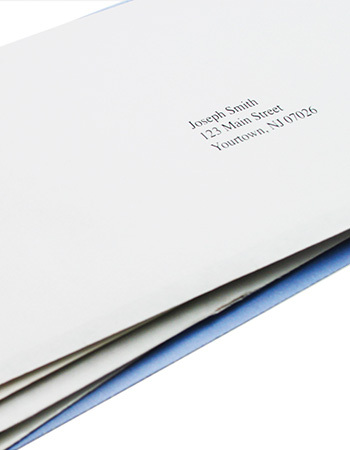 Our state-of-the-art mailing facility is fully equipped to assist with all direct mail fulfillment needs. 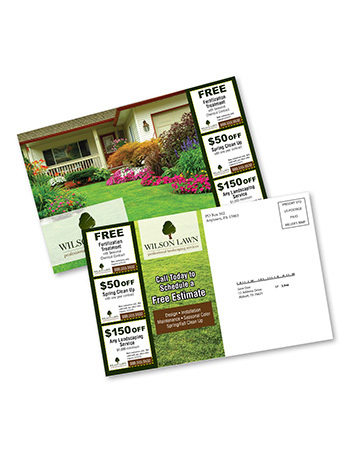 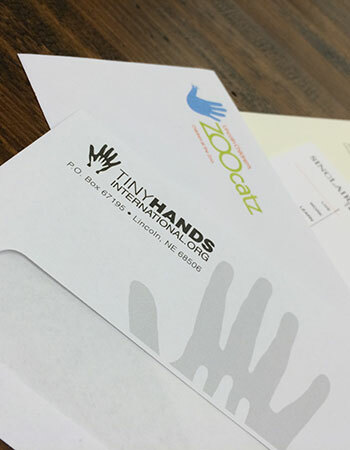 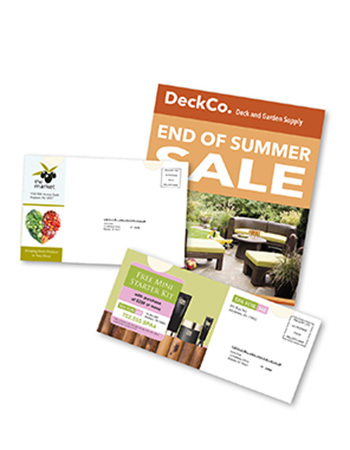 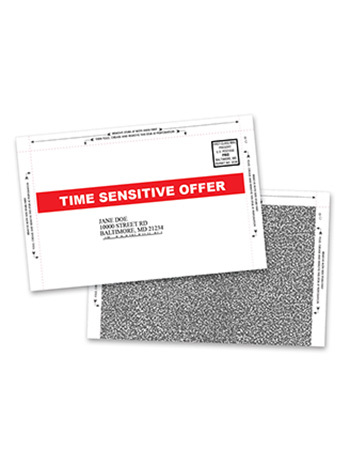 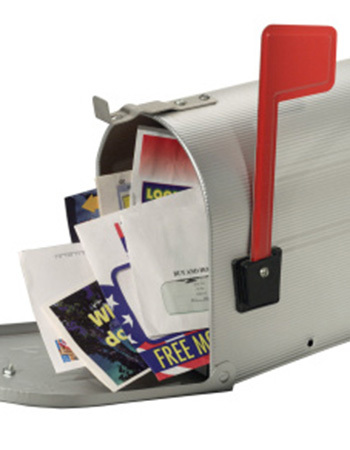 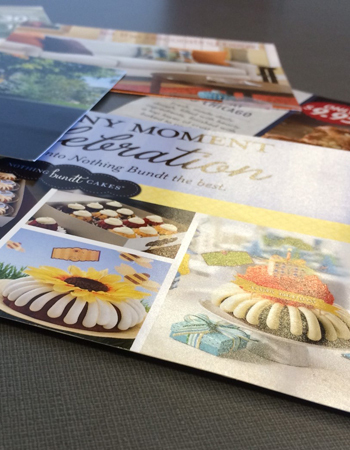 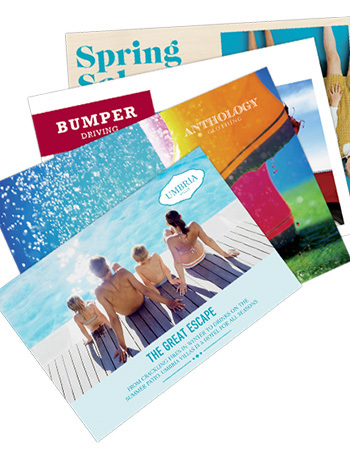 Direct mail services include creative production, messaging, variable data, targeted mailing lists, and mail services. 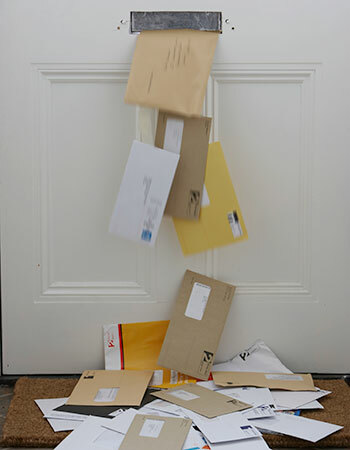 We are up-to-date with postal regulations and can meet your deadlines on time and within budget.